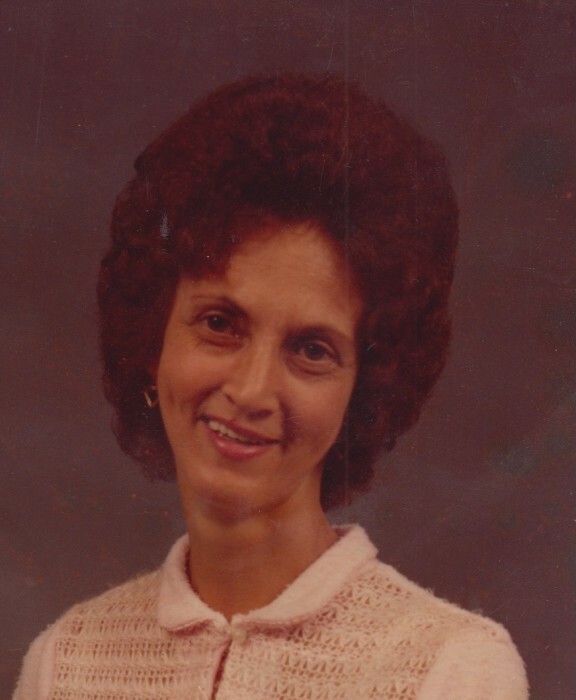 Mrs. Judith Ann Gathings Chavis, 71, of Hamlet passed away Sunday, April 14, 2019 at her home. 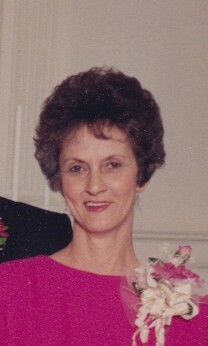 She was born September 3, 1947 in Richmond County, daughter of the late Lacy and Gladys Stephens Gathings. Mrs. Chavis had been a long time employee of L&L Cleaners. The family will gather to see friends Tuesday evening at Watson – King Funeral Home in Hamlet at 6:00 pm followed by a memorial service at 7:00 pm with Rev. Billy Storms officiating. 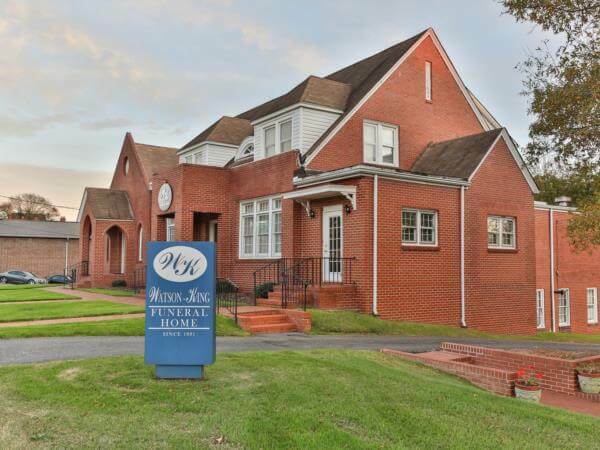 Other times, the family will be seeing friends at Angela’s home, 1033 Hwy 385, Bennettsville, SC 29512. Mrs. Chavis is survived by a daughter, Angela Chavis Mackey and husband Ryan of Bennettsville, SC; a sister, Betty Mae Depace of Rockingham; and special friend, Tim Young of Hamlet. She was preceded in death by her parents; and brothers, William Gathings, Roger Gathings, and James Gathings. Memorials may be made to Hamlet Fire and Rescue, 302 Champlain St., Hamlet, NC 28345 or Richmond County Humane Society, PO Box 2064, Rockingham, NC 28380. 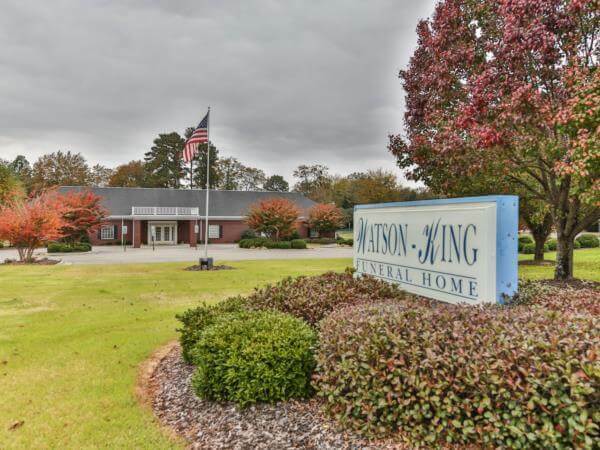 Watson – King Funeral Home in Hamlet is assisting Mrs. Chavis’ family.